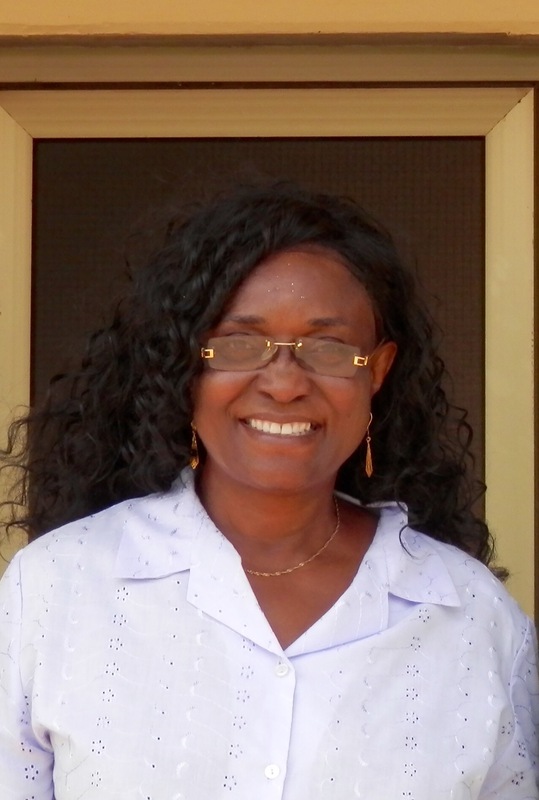 I’m very sad to have heard the news today that Grace Manieson-Annancy has passed away, at home, in Akosombo, Ghana. After retiring as Principal of Akosombo International School, where she nurtured hundreds of grateful pupils, she devoted herself to serving the poorer local children by teaching them to read. She started with just a few books but her readers flocked to her and she turned no-one away. With the help of friends in both Ghana and the UK, she set about building a permanent reading centre where children could learn in safety. We know it as ‘Grace’s Place’, of course, and it will stand for many years to come as testimony to a teacher whose love for children drove her to greater and greater efforts on their behalf. We’re thinking tonight of Grace’s husband, Archdeacon Felix Annancy, her sisters and her wider family, as well as the many, many former students of AIS who will be in mourning at her passing. Thank God for Grace. May she rest in peace and rise in Glory. This entry was posted on January 25, 2016 at 10:19 pm and is filed under Uncategorized. You can subscribe via RSS 2.0 feed to this post's comments. You can comment below, or link to this permanent URL from your own site. Our hearts are saddened by the loss of our sister, friend and mentor Mrs.Grace Manieson-Annancy. Her inner and outer beauty, poise, sense of humour ,compassion and empathy endeared her to many. It is still a struggle to come to terms with the devastating news, but God knows best. Our thoughts and prayers are with her husband, family and friends. May you take comfort in knowing that there is one more angel above us. We pray that God will give you strength and courage in your time of bereavement.